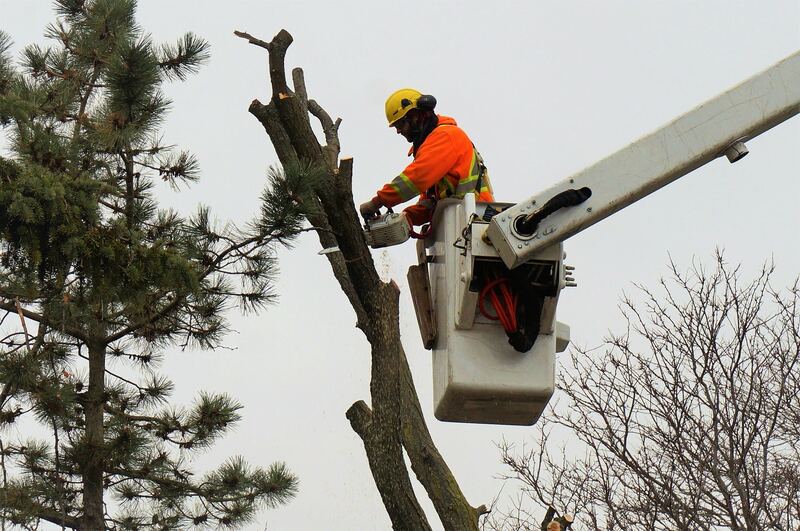 We, at The Real Tree Masters Inc., offer a full range of tree services for commercial and residential customers in Brampton and The GTA. 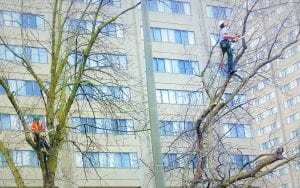 We specialize in everything from Tree Removal Brampton, Tree Cutting Brampton, Stump Grinding Brampton, Stump Removal Brampton, Tree Pruning Brampton, Tree Trimming Brampton, Arborist Report Brampton, Tree Removal Bylaw Brampton, Pre-construction Site Clearing Brampton, Tree Bylaw Brampton, View Clearing Brampton, Lot Clearing & Land Clearing Brampton, Shrub & Hedge Pruning Brampton, Tree Cabling Brampton. These are the most common services we provide to commercial and residential customers.